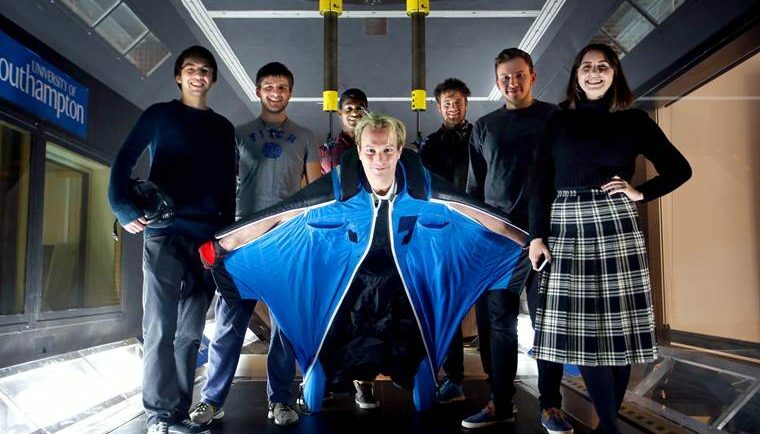 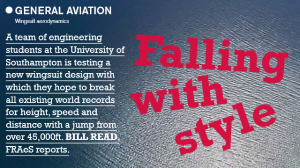 Welcome to The Icarus Project: A Wingsuit to inspire the next generation of Scientists and Engineers. 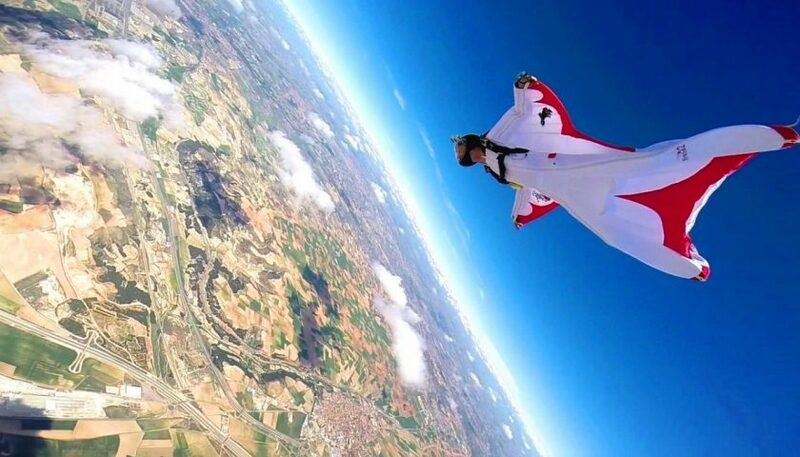 Using 3D Laser Scans, The Icarus Project aims to optimise aerodynamic performance and enhance safety of wingsuits. 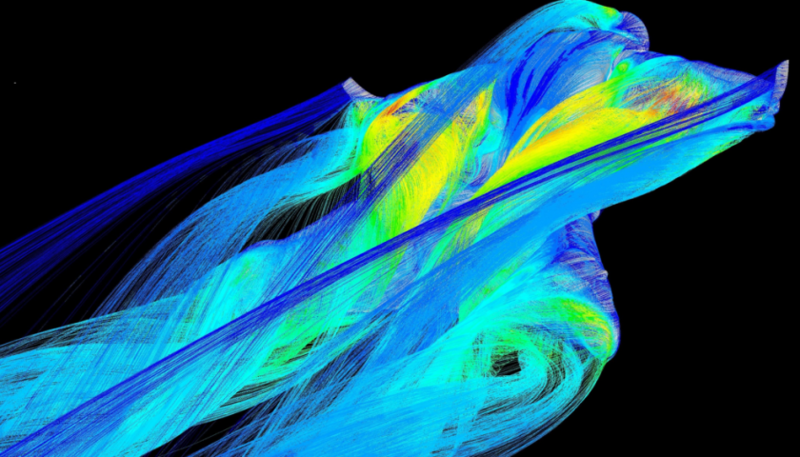 University of Southampton resources are a key part in the ongoing ground-breaking research undertaken by the project. 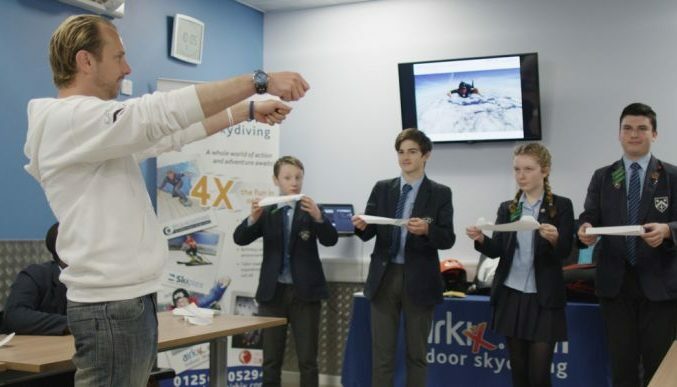 The Icarus Project prides itself on engaging the public and showcasing the university's research outputs. Join us on a mission to inspire the next generation and scientifically revolutionise the sport of wing-suiting.